Since Halloween is tomorrow I thought this post was seasonally appropriate. 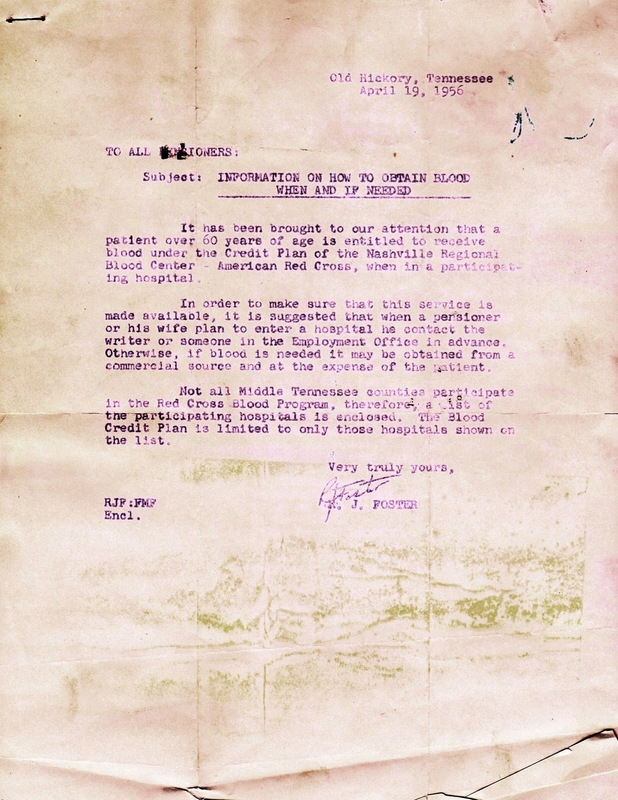 The following scans are of a letter which my Grandfather, Thomas D. Cooke received as a pensioner. 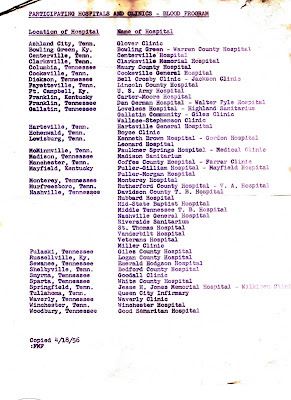 The letter which is dated April 19th 1956, contains a listing of KY/TN hospital participating in a Credit Plan of the Nashville Regional Blood Center. Seems I don't get to work on genealogy as much as I'd like. For an assortment of reasons there just hasn't been time readily available for research or transcribing. After looking like I was starting on a bad day I decided to take matters into my own hands and make time for a little genealogy. I went to Footnote.com and added Annotations for some of the War of 1812 pension images they have(free). Looked in the state where the majority of my ancestors were prior to statehood.and chose 2 surnames with which I'm familiar. Looks like they just have some of the Letter A....must be a new collection. It didn't take alot of time but it made me feel better. I should do something like that every day even if it is only for half an hour. Haven't participated in Randy Seaver's Sat. 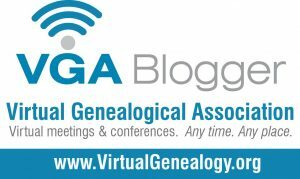 Night Genealogy Fun challenge in awhile. This one caught my eye as I enjoyed the one he had almost 2 yrs back about listing the 16 gr gr grandparents. William Clifford Cook: born 4th April 1811 in NC, USA; married 27th of Sept 1831 in Williamson Co., TN, USA; died 1 Jan 1882 in Bedford Co., TN, USA. Elizabeth Putman: born 1814 in Union Co., SC, USA; died 5th Sept. 1880 in Bedford Co., TN, USA. William Benton King: born Feb 1819 in Bedford Co., TN, USA; married 30 Sept. 1841 in Williamson Co., TN, USA; died 1901 in Gainesville, Cooke Co., TX, USA. Eliza Jane Manire: born 1818 in Williamson Co., TN, USA; died April 1896 in Gainsville, Cooke Co., TX, USA. George Jakes: born abt. 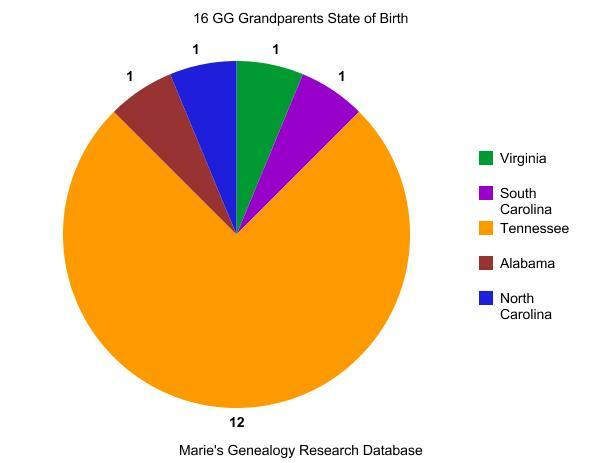 1820 in Franklin Co.,VA, USA; married abt 1845 in Tennessee; died after 1880 census in TN, USA. Catherine Morrow: born abt. 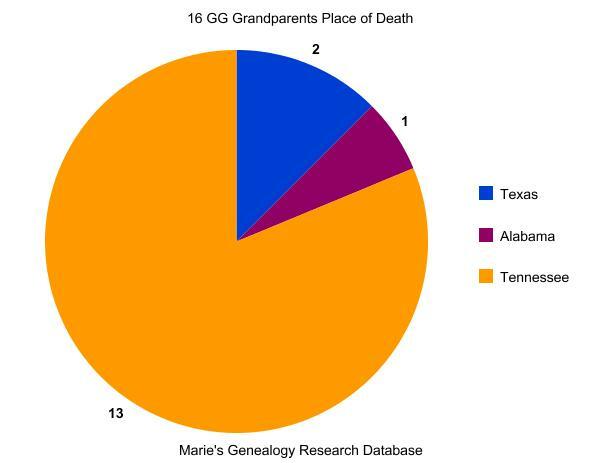 1830; died after 1880 census in TN, USA. Rebecca Manley: born 1818 in Bedford Co., TN, USA ; died 1862 in Bedford Co., TN, USA. Elisha Luna: born 5th Nov. 1825 in Smith Co., TN, USA; married 11th Dec 1851 in Dekalb Co., TN, USA; died 19th June 1889 in Dekalb Co., TN, USA. Keziah Rigsby: born 1832 in White Co., TN, USA ; died 1909 in Dekalb Co., TN, USA. David Pittman: born April 1838 in Jackson Co., AL, USA; married 22th Dec 1859 in Dekalb Co., TN, USA; died 11th Feb 1922 in Dekalb Co., TN, USA. William Leon Acuff: born 25th of Jan. 1842 in Bledsoe Co., TN, USA; married 5th Jan. 1871 in Van Buren Co., TN, USA; died 3 Feb. 1898 in Van Buren Co., TN, USA. Sarah McElroy: born 28th Nov 1847 in Van Buren Co., TN, USA; died 2nd July 1925 in Dallas, Madison Co., AL, USA. William P. Hale: born 1849 in Van Buren Co., TN, USA; married abt 1871 prob. in Bledsoe Co., TN, USA ; died bet. 1920-1930 in Warren Co., TN, USA. 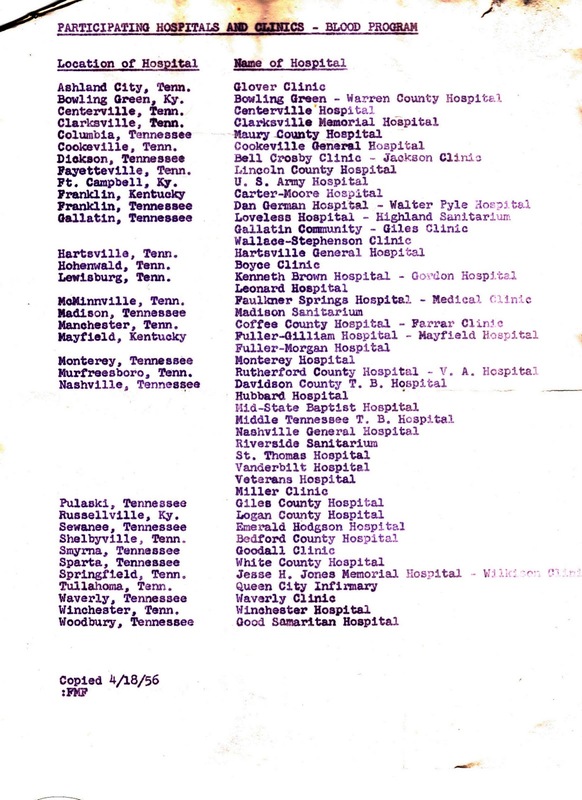 Several of my ancestors lived in Dist 6 of DeKalb Co TN between the years 1840-1880. I have been putting abstracted indexes of the US Federal Census for that area and have gotten 1840-1870 finished. The families in my line were the Pitmans, Adcocks and Lunas(maternal lines). I would like to do a study of the families from that area but have not had the time to put into it and didn't want to do something half the way. The new additions are for the 1850 and 1860 census..but you can view each of the years for Dist 6 at the following links.